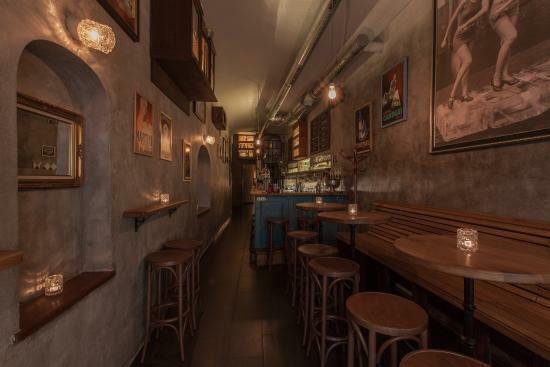 When it comes to fantastic bars and pubs, the city of Prague cannot be pushed aside. 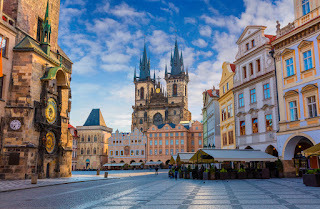 Prague is an exceptional city filled with life. With lots of bars, pubs, and lounges at everywhere in the city, there is never a dull evening. 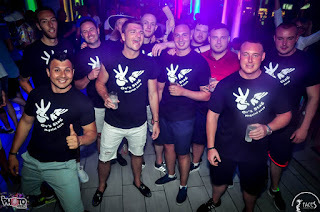 The most amazing thing is that each and every one of these bars and pubs has something special to offer. 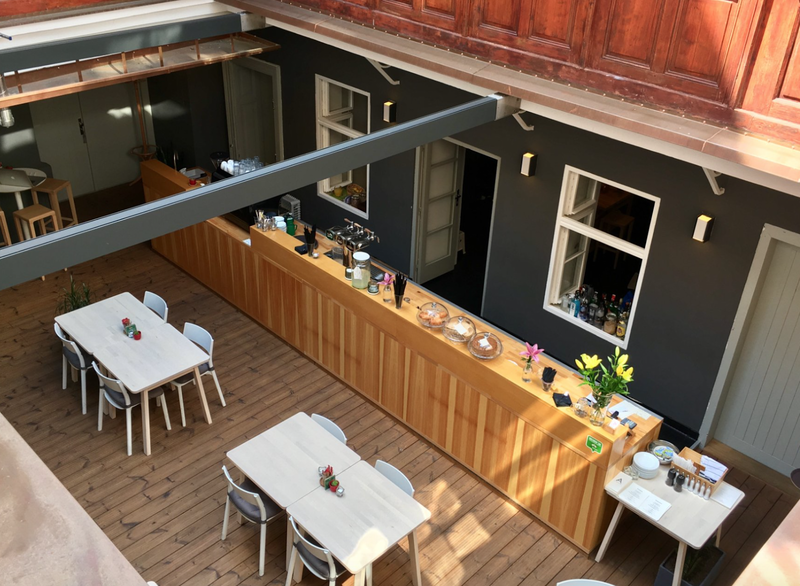 If you are looking to enjoy the best of local food and drinks in Prague, look no further than Ferdinanda. 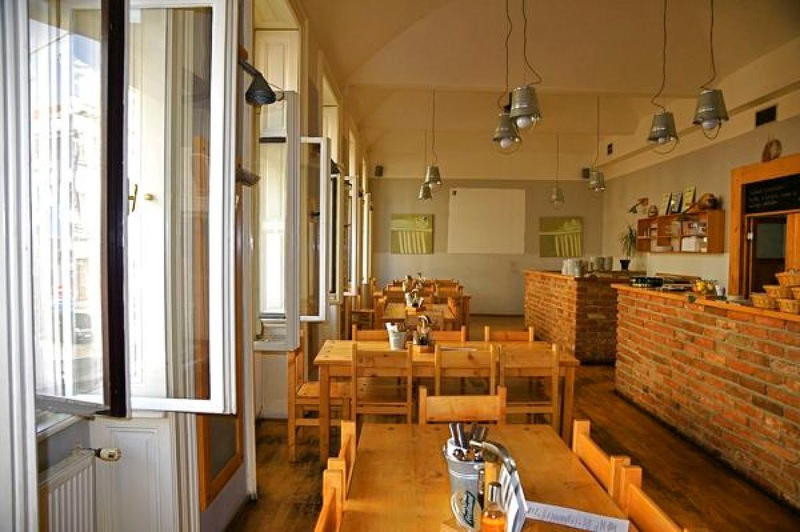 Recognized for the amazing local foods being offered to their guest, Ferdinanda is definitely a place to dine at during your visit to the city of Prague. The goulash and well brewed, thick beer served at Ferdinanda will make you come back for more. Another top rated bar and lounge in Prague is Atrium. Everything at Atrium looks perfect. With simple but delicious delicacies, an amazing lunch-time awaits you at Atrium. All in all, the atmosphere is warm and cozy. The food served here is really awesome, and the staff are really welcoming and friendly. Are you looking to take a break during the day in Prague, Atrium is the right place to be. In case you have a thing for rum and champagne, the Hemingway Bar is definitely a place for you. 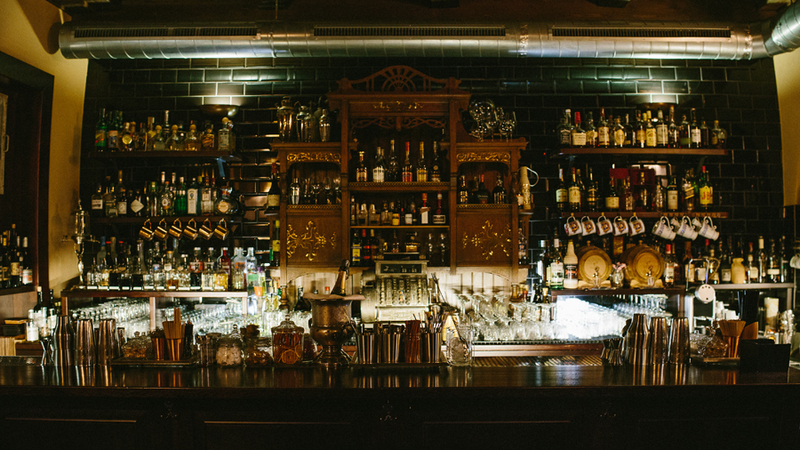 The Hemingway Bar dedicates significant attention to brewing the drinks like absinthe, rum, and champagne. These are the main drinks served at the bar. They taste really great. Hemingway Bar will definitely take your rum and champagne experience to the next level.